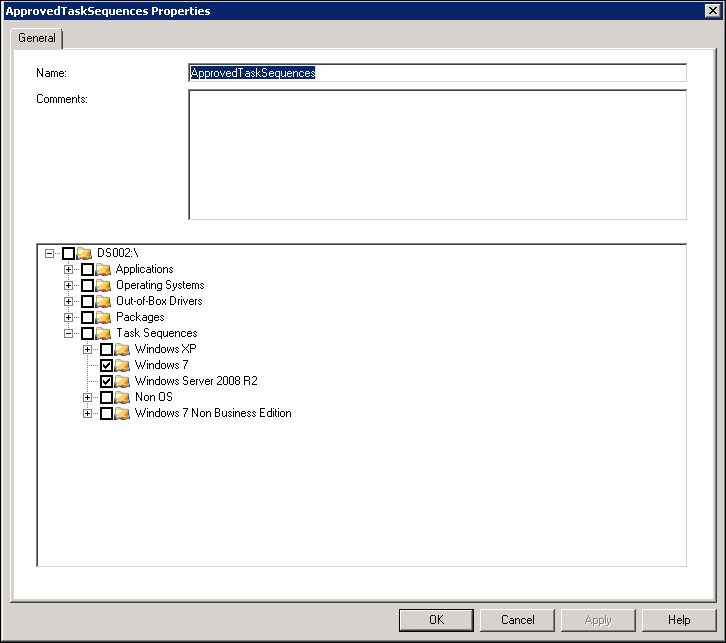 Mike, do you know a trick (using AutoIT) to detect WinPE Installation? 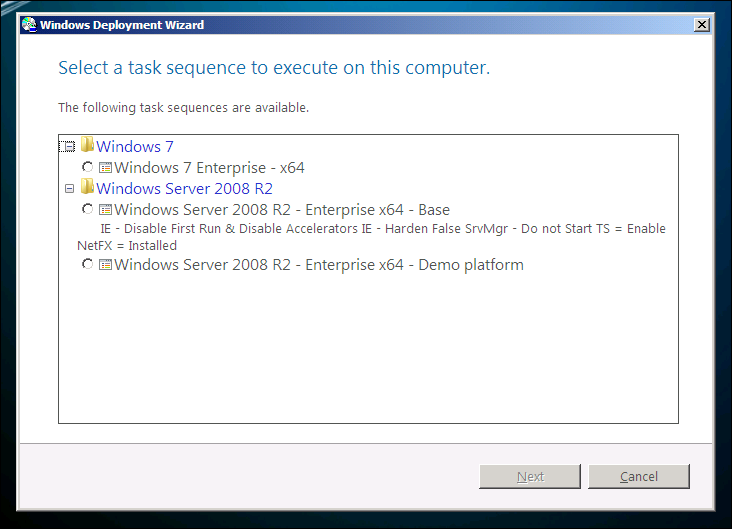 Our scenario is we use a simple deployment PIN to launch media MDT on an existing OS. 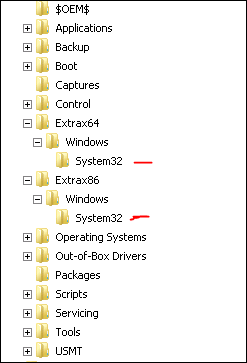 After installing WinPE on the existing OS HD, it reboots again, and prompts for PIN again on first reboot…and then completes the unattended install. Is there any variable that I can look for to “bypass” the PIN when running in unattended install mode in PE so we can skip the double PIN entry? Long time listener first time caller :) Its good to see other Dev’s creating solutions to this HUGE problem. In the past i have used PXElinux and homebrewed password apps ( such as the one you created here)to keep unwanted, unathorized entry into the deployment solution. I like your idea on the Selection Profiles, Nice twist. 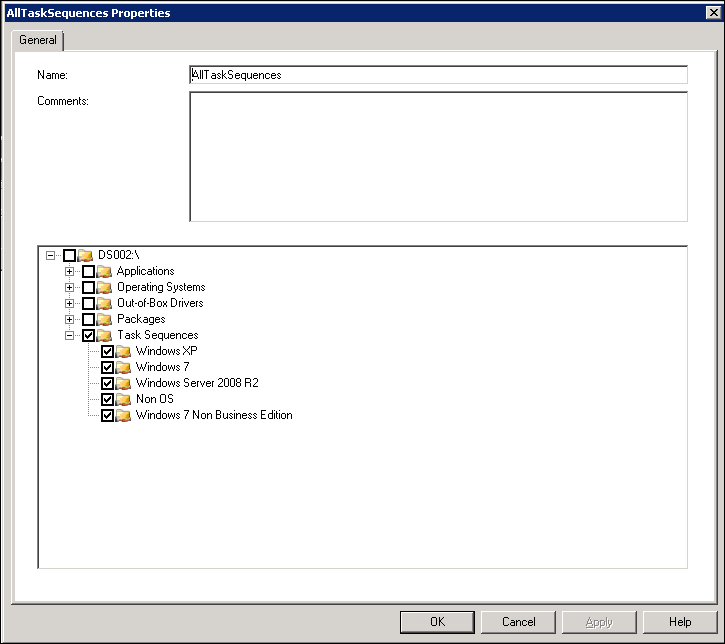 Knowledge of editing the template files to kick off something before litetouch took me a few weeks to figure out ( back in MDT 2008) and seems to be used very little in the community. Im glad you brought attention to this topic. 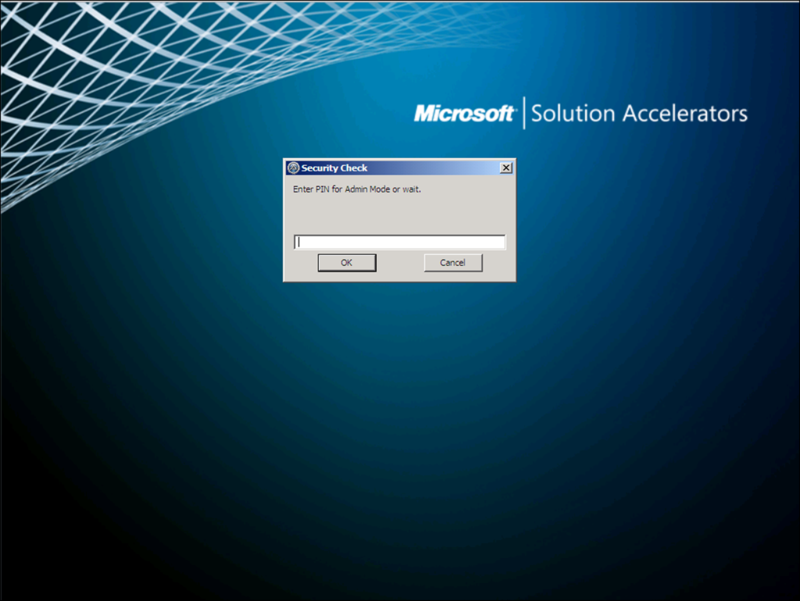 Hopefully MDT 2012 will put a solution in to provide a better worryfree enviroment for our customers. Great work Mikael. Agree, but that did not happen and as I can see, that will never happen so we are stuck in these kind of solutions. 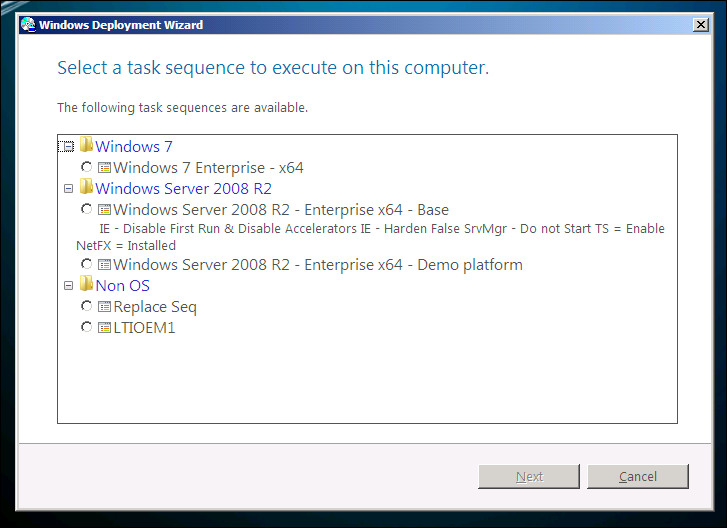 Someone asked me yesterday if this would work in the new version of MDT and WinPE and as far as I know it will work. Check that all the ” really are ” and other character errors. 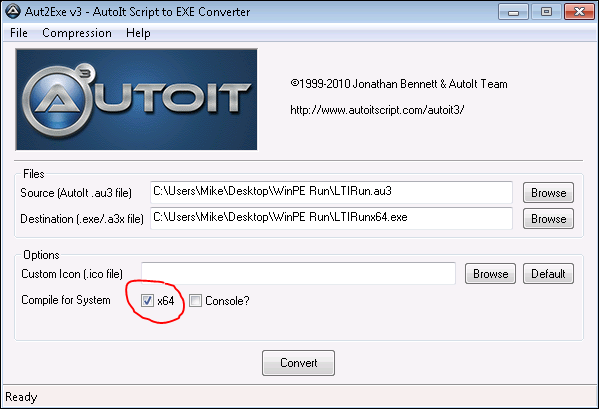 You could try to copy-paste and passing trough Notepad or open it in the AutoIT editor. It is most likely a spelling issue. If not its a 32/64, non-elevation error.